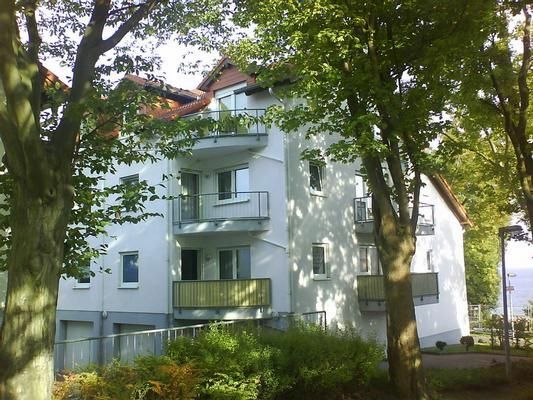 Friendly and modern apartment in the port of Sassnitz on the island Rügen. Located directly above the fishing port with a living room, a fully equipped kitchen and dining area, a bathroom with shower and toilet, and a double bedroom and 2 balconies for relaxing hours. In 5 minutes walk from both the water and the harbor as well as the middle of the city. In just 10 minutes on the other hand in the middle of the forest of the Jasmund National Park with its chalk coast.